Mt. 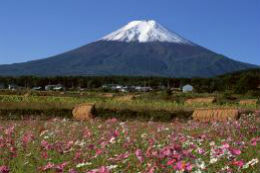 Fuji is the icon of Japan, and it is no surprise; it is an awe-inspiring view. This national treasure standing at the gateway to the Alps, serves as an icon of the past. 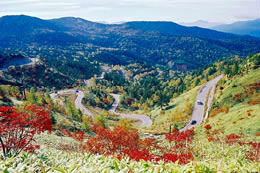 Shiga Kogen is a ride through the Alps, with seemingly endless winding roads. 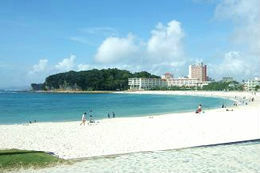 The name, meaning “white bay”, comes from the crescent-shaped, white sand beach. 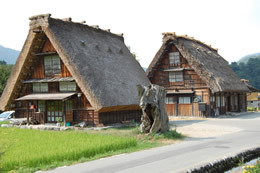 This UNESCO world heritage site has over 100 thatched-roof houses in the village. 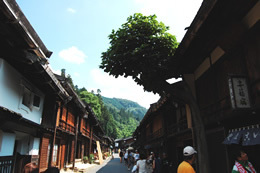 A historic town, with a rich history with merchants and the bi annual Takayama festival. 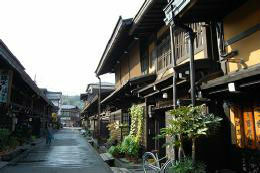 A historic town that once connected Tokyo to Kyoto, now a testament to the Edo period. The Chubu region, home to the Japanese Alps, is known as the rooftop garden of Japan. The mountains reach heights of 3000 meters, making this region excellent for touring. 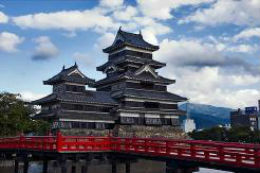 This region stretches from the Sea of Japan to the Pacific Ocean and ranges greatly in terms of climate and scenery. Here, you’ll be able to ride for days and days through the countryside, exploring temples, shrines, lakes and rivers, while enjoying natural hot springs along the way.